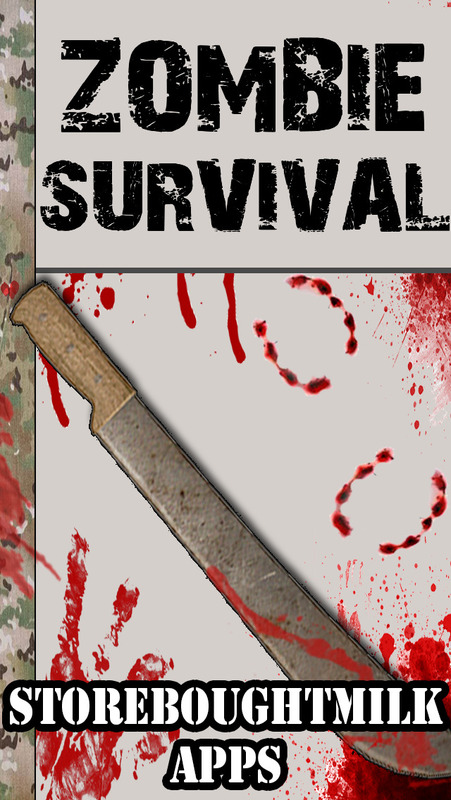 Welcome to the WORLDS largest collection of ZOMBIE SURVIVAL References. No extra purchases!!!! ALL REFERENCES ARE INCLUDED!!!! 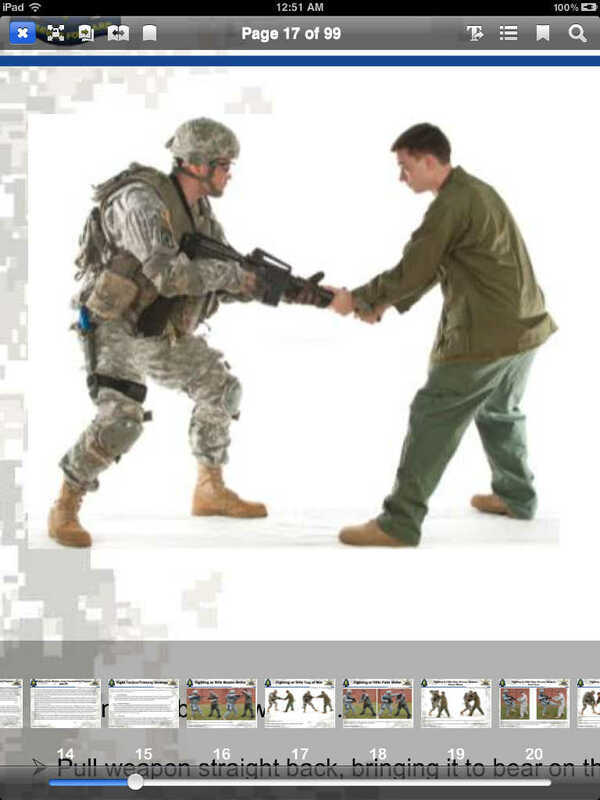 Zombie Survival is a collection of Army, Military AND ZOMBIE field manuals which focus on survival and personal protection. 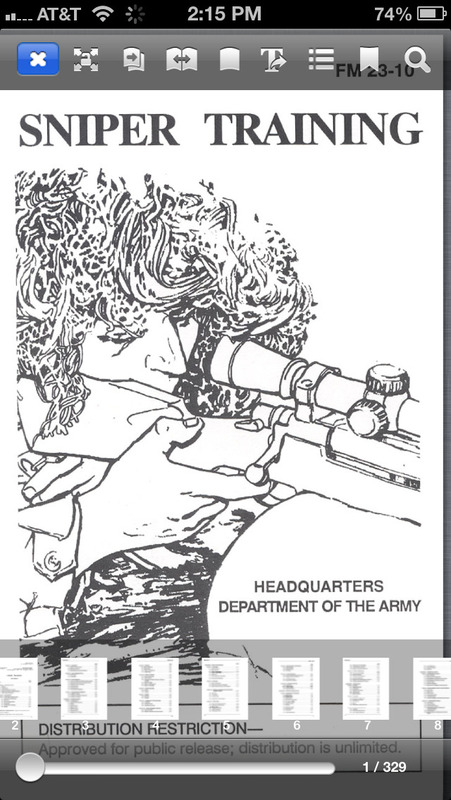 Contained here are over 32,000 pages and illustrations preparing you to be able to survive if necessary. 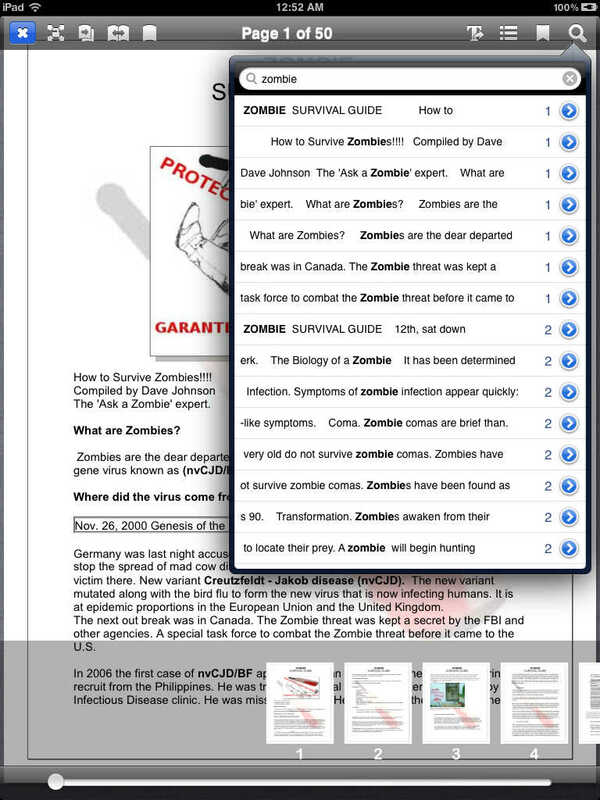 The ZOMBIE references are saved in a 'state of the art interface' allowing you to easily scroll through references and allowing the user to pick and choose books they would like to download and keep (ALL FREE) in order to save space on your device. Each reference can be easily serached using the built in page thumbnails or the in book search feature. 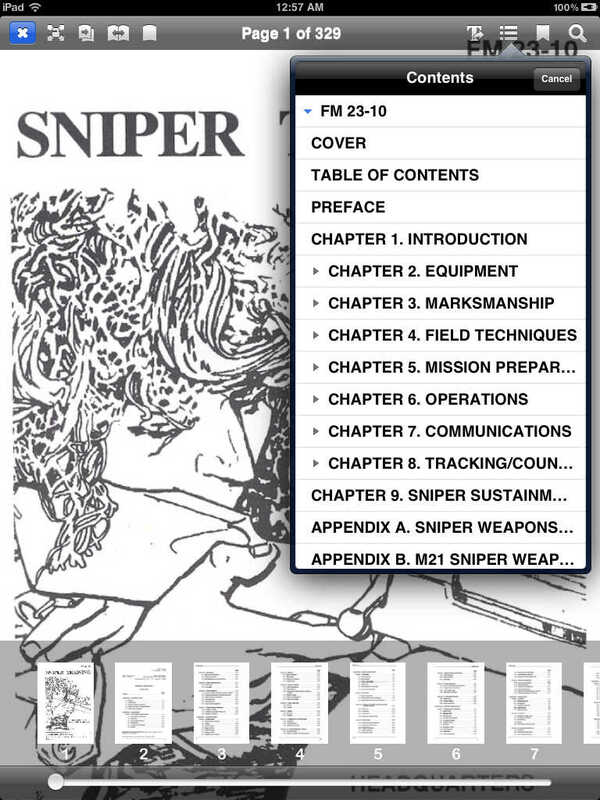 If you find a page or chapter you like, bookmark it with the push of a button. Change views and even see chapters with a built in table of contents. WE WILL NEVER CHARGE YOU EXTRA FOR ANY OF THESE REFERENCES!! ALL BOOKS ARE FREE WITH THE APP!!! NO EXTRA PURCHASES REQUIRED!! ATTENTION:WE RECCOMEND YOU USE IPHONE 4 AND/OR IPAD 2 AND ABOVE TO ENSURE SMOOTH PERFORMANCE. IF YOU ARE USING AN IPAD 1 or IPHONE 3GS OR BELOW PLEASE ONLY DOWNLOAD 1 BOOK AT A TIME!!! Have a book you would like to see or have a comment?? STOREBOUGHTMILK LLC is in no way responsible for the actions of anyone who purchases this app. By purchasing this app you agree to the previous statement. This app serves as a platform for reading the books listed above. By purchasing this app you are purchasing a platform that enhances its users ability to read the books and references listed above via internet download. There is NO purchase to download the books and all books and references included in this app are all available publicly and FREE online. STOREBOUGHTMILK LLC does not own or claim to own the rights of any of these free public documents.